A.L.T. Advertising & Promotion, Inc.
Return on investment. 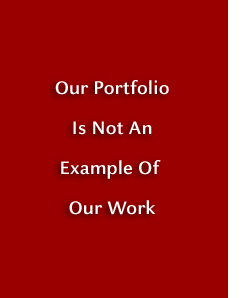 Our portfolio is not an example of our work. in the realm of positioning the company, developing the most cost-efficient marketing mix, finding new opportunities, etc. 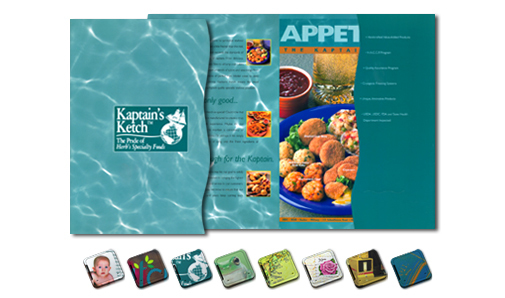 in the context of their ability to get new customers and increase revenues.